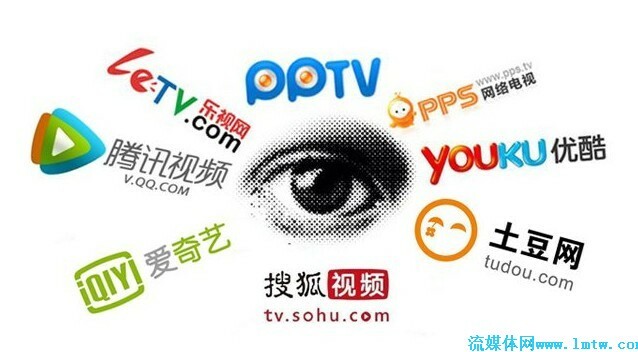 China online press release plays key role in drawing public attention when you enter the China market in earlier stage, because you may look like a newbie in the local market no matter how great your brand is in origin. The great benefit of this ePR is most Chinese audience love to trust what it talks from authorized sites rather than you say on your own site. Your marketing article looks soft and kindly to Chinese and could be widely delivered on vast China online media, famous portal and vertical sites, and even large online network. 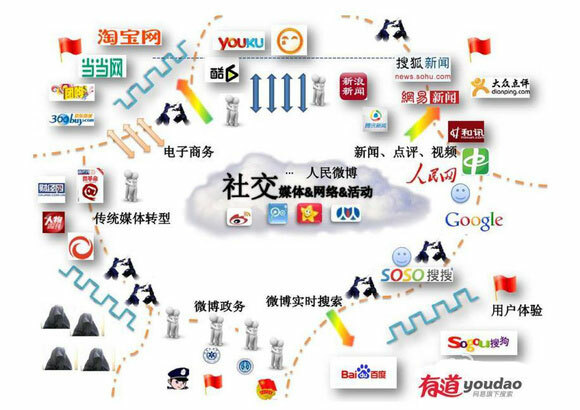 We helps you organize business message and public release onto those major medias in China, including most of portal sites, vertical sites in your industry, and popular social medias.